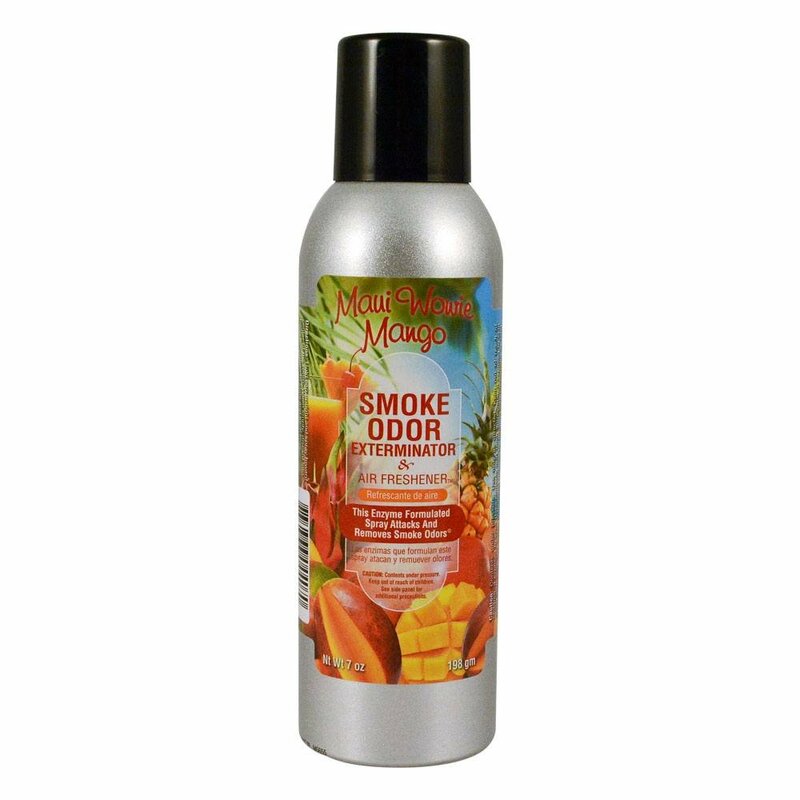 An all around no-nonsense odor eliminator, Smoke Odor Exterminator doesn't play around, just flat out eliminates any odor you deem unsavory. 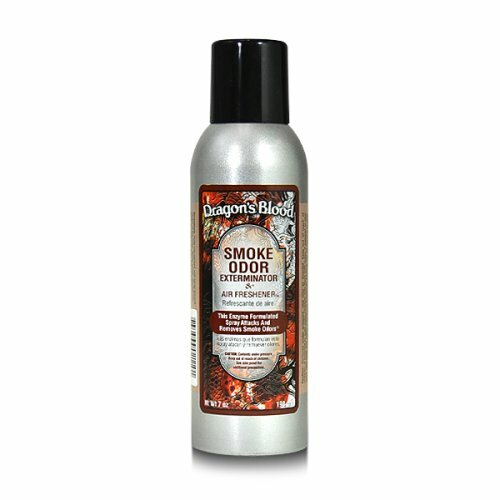 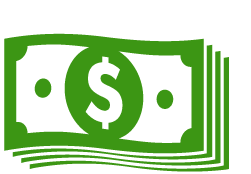 Unwanted smells can come from any manor of places or things, but what's great about Smoke Odor Exterminator is it isn't shoehorned to one category like pet smell, it is just an all around stink fighter. 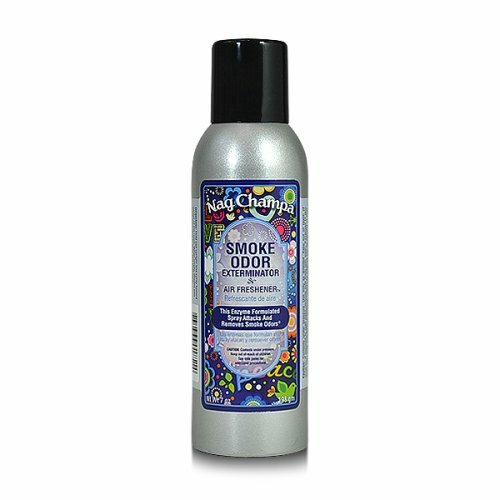 Use it in your kitchen, car, living room, basement, anywhere. 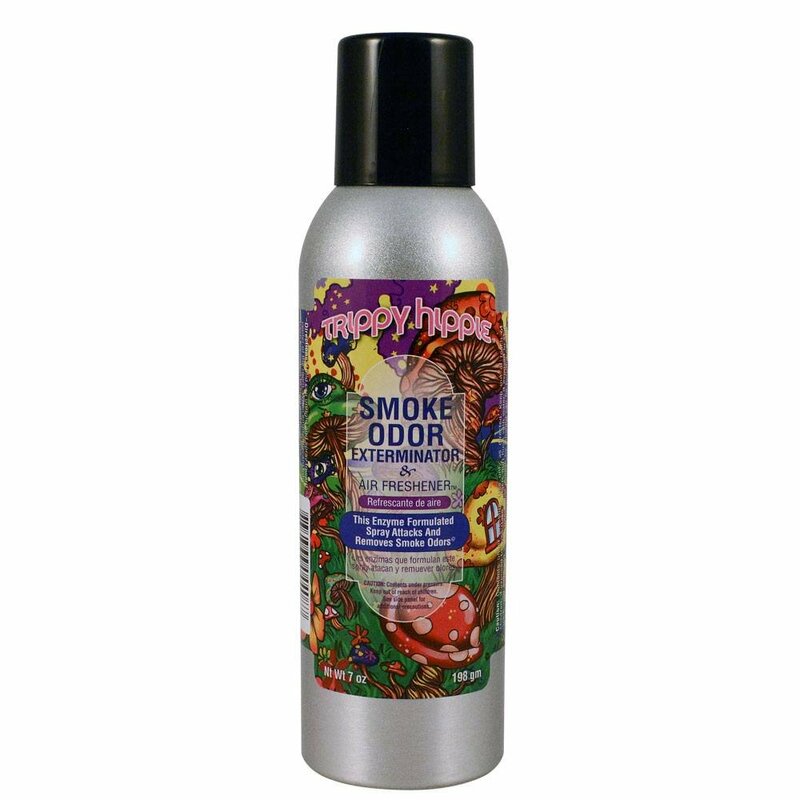 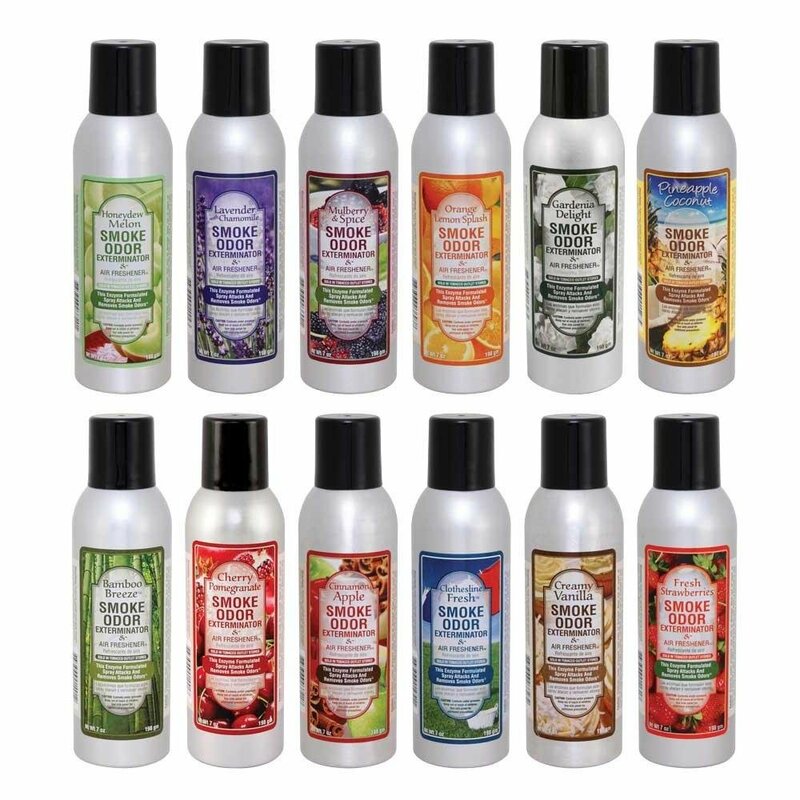 Coming in over 15 different scents, you are sure to find the perfect smell to drown out any bad smells with ease.